Canadian tuner SR Auto Group has collaborated with one of Scion's dealerships for a custom FR-S. 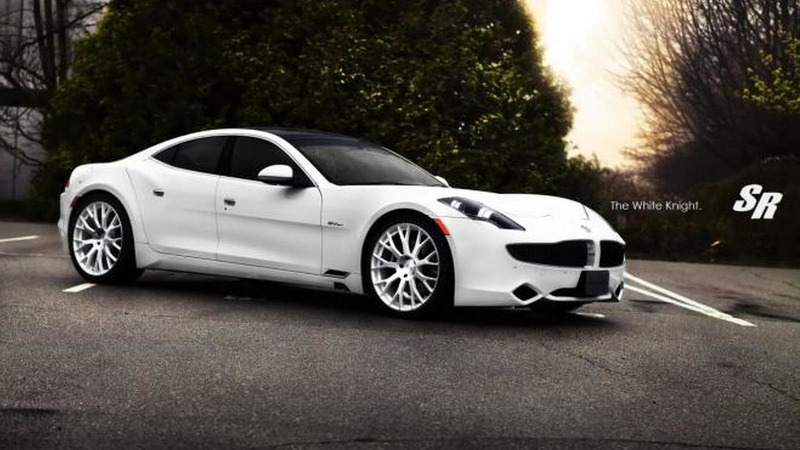 Deliveries of the Fisker Karma finally started in the end of 2011, but not after several delayed launches since 2009. 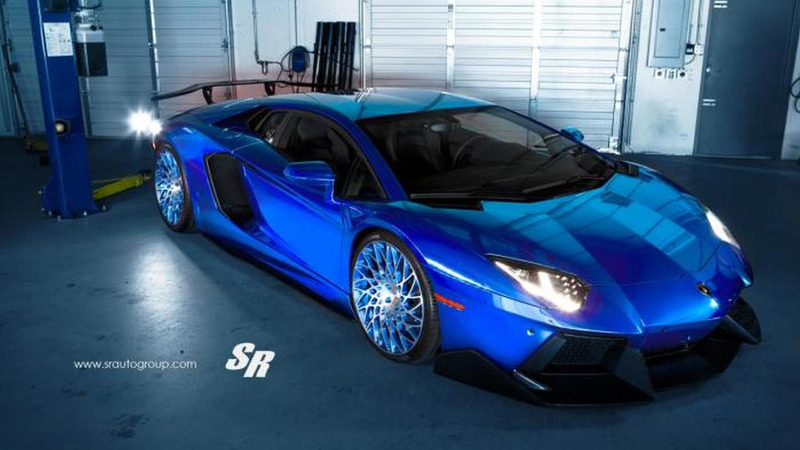 So after almost three years of Fisker reports with the vehicle, finally, someone did something about it. 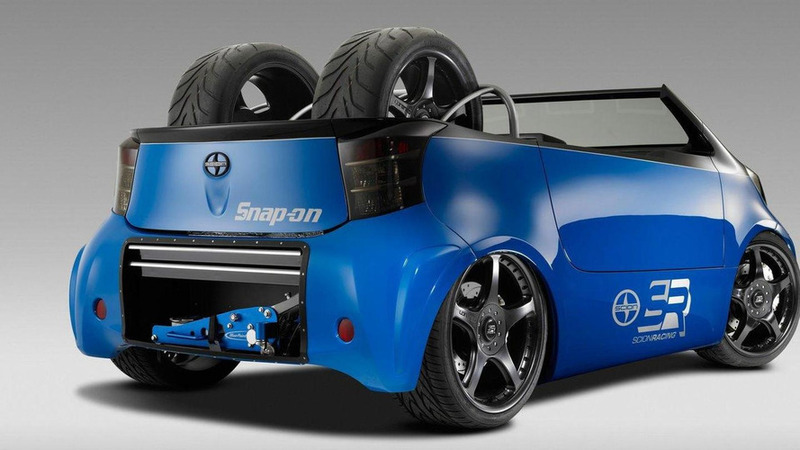 Youth-oriented Scion brand will bring these seven tuned editions to the SEMA show next month.